The course is set in flat mature park land which was formerly part of the Drayton Manor estate. The tree lined fairways and picturesque views reward the golfer who can keep their ball on the straight and narrow. Drayton Park has various membership packages to suit all requirements. Click on "Membership" for further details and an enquiry form. At Drayton Park Golf Club we recognise that to feel welcome and have all the information you require to enjoy your day’s golf is of paramount importance. Be assured that whatever the occasion, we aim to make your visit an enjoyable one. At Drayton Park Golf Club we have a number of Pro Shop staff. Come and meet them here before you arrive at the club. At Drayton Park we have a number of event through out the year. Come to the Diary page to see if anything takes your fancy. 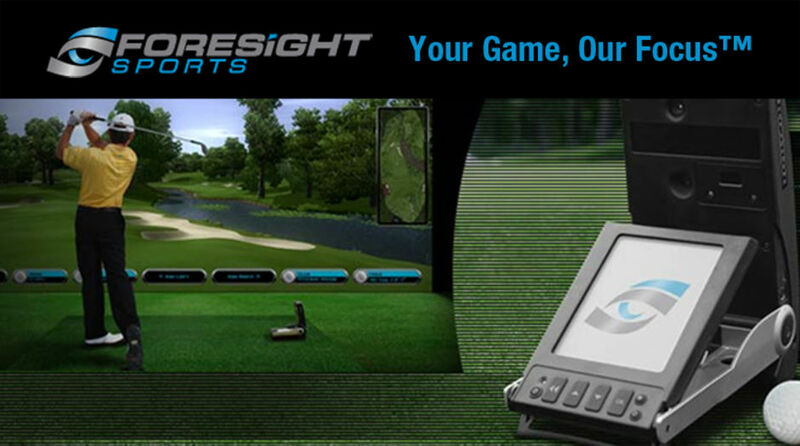 We have the latest indoor simulation software for indoor practice, coaching,club fitting and hire. GC2 launch monitor is worlds leading acurate indoor simulator giving golfers great feed back in the comfort of in doors. Jack Gaunt Scramble, shotgun 13.00.